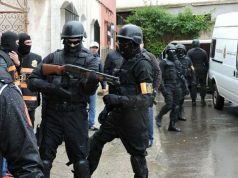 Rabat – The General Directorate of National Security (DGSN) announced that almost 5,000 front-line police officers across Morocco will be equipped with body-worn cameras, by the beginning of 2018, reported the daily Al Ahdath Al Maghribia in its December 22 issue. 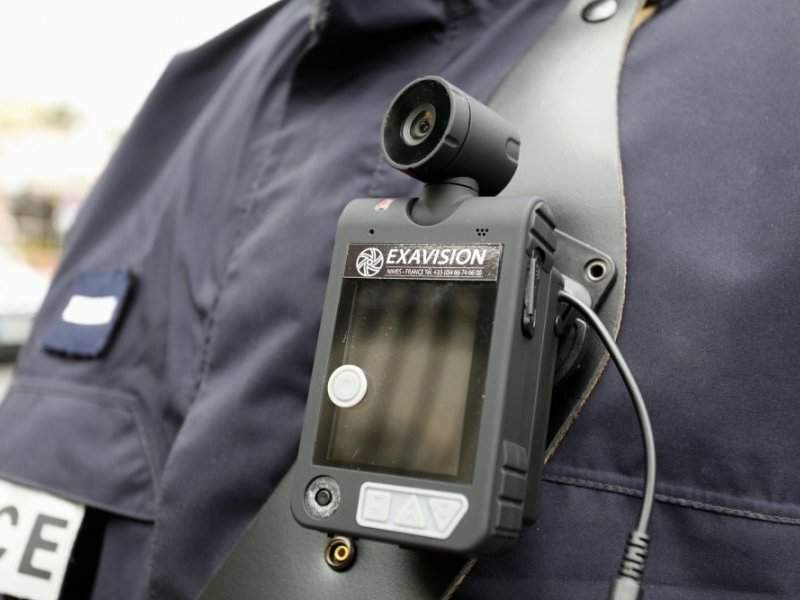 The body-worn camera (BWC) or mobile camera, which has the size of a smartphone, is a wearable video recording system, deployed for policing equipment and designed to be attached to the officer’s vest or belt. This high-tech tool will allow police officers to record video and audio of any intervention and use it as evidence in the court. According to the daily, the introduction of this new technology comes as part of DGSN’s plan to modernize Moroccan Police Forces, and enable them fulfill their missions “properly,” in full respect of citizens’ rights. 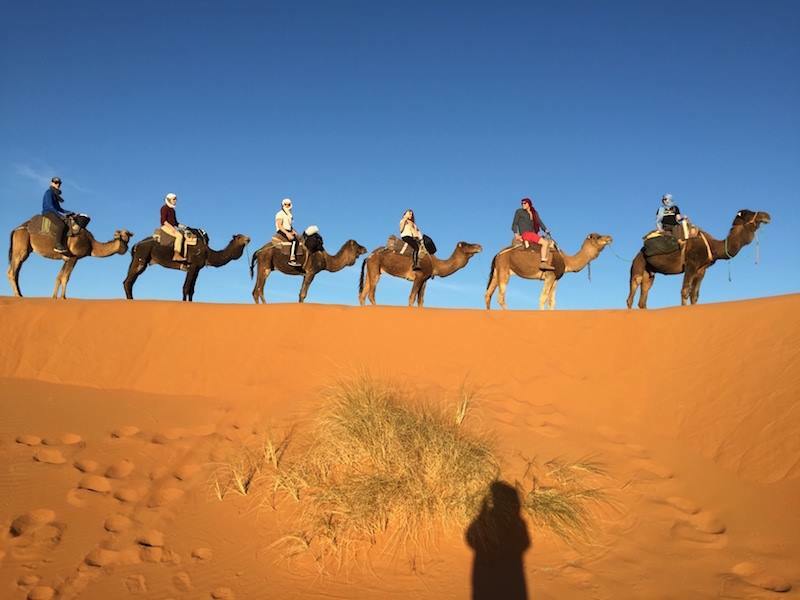 “This technology has already been in use by the Royal Gendarmerie in Morocco two years ago and has been efficient. 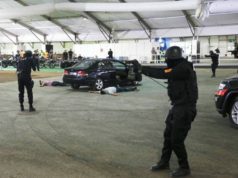 Now the DGSN will generalize it among police officers working in cities,” a source from the DGSN told Morocco World News. 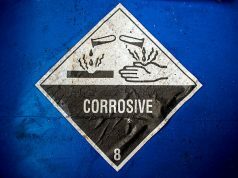 “Agents also have the right to protection. Today, we live in a world of evidence. Filming and recording any intervention deemed tense with citizens will likely serve as evidence, because very often, police officers are confronted with people who are not always respectful,” MWN’s source said. On the other hand, “people who are victims of police violence and brutality, will be able to assert their rights and the footage will help ensure that legal proceedings are fair and transparent” the same source added. The police officer can trigger his camera, which will immediately start recording, by sound and image, any incidents. Filming the interventions is seen as a “security” for both the police officer and the person under investigation in the occurrence of litigation or legal proceedings. According to the same source, the BWC footage will be then reported to a cengtralized office and recorded on a server to which only a few people have access. Images and videos can not be edited or deleted by the agent. Each camera cost between EUR 300 and EUR 400 euros. The market of these cameras is dominated by two companies, Britain’s Reveal and the US-based Taser International, which have experienced rapid growth as a result of the expansion of body-worn cameras in the criminal justice system.